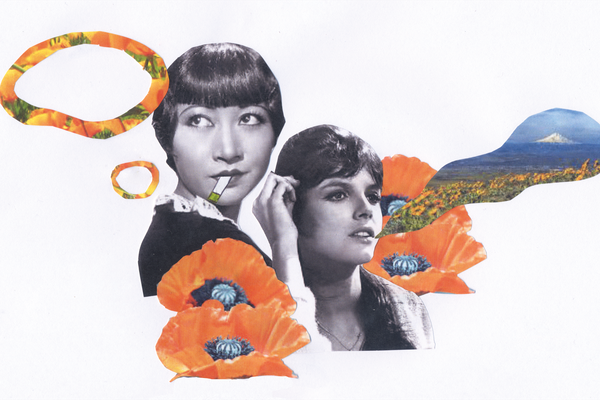 Welcome to your guide to getting high in the summer. One of the surprises of legal weed is how good cannabis can feel on your skin. 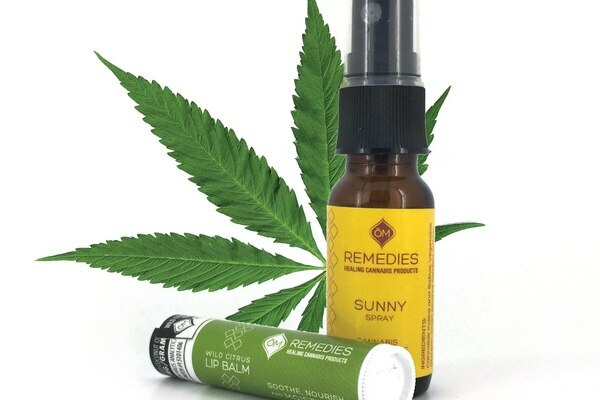 Unchapped, Slightly Buzzed: Om Remedies Tasty "Edibles"
No one has to know that your lip balm gets you a little high.